Carlos joins the APICII team with over 20 years of hospitality leadership experience. He was classically trained and developed his skills in the front and back of the house of notable hotel and restaurant groups across the United States and Europe, including Kimpton Hotels & Restaurants, Hard Rock International, Ritz-Carlton: Luxury Hotels and Resorts and The Fireman Hospitality Group. 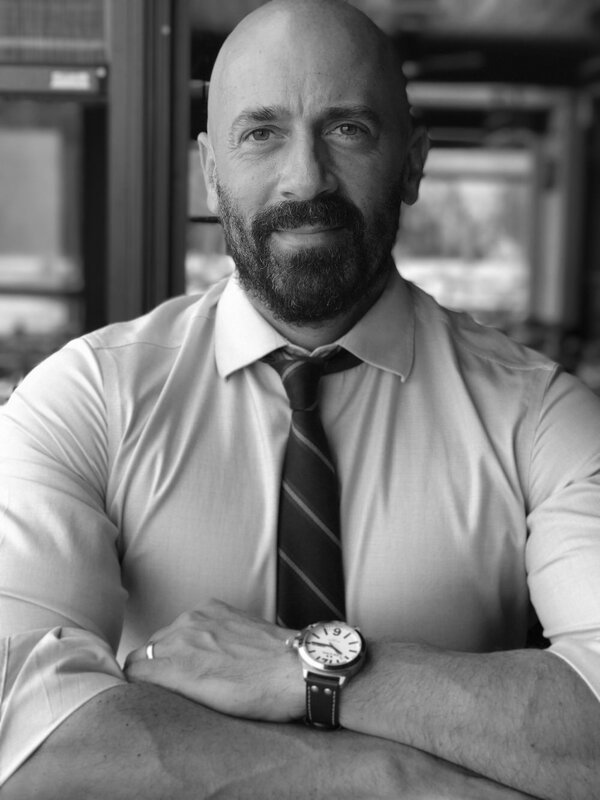 He rose steadily in the ranks, leading to Senior Director of Operations at Maple Leaf Sports + Entertainment in Toronto where he was promoted quickly to Vice President of Food & Beverage Operations growing annual top-line revenues to $90M in bespoke, independently branded and managed hospitality operations. Most recently, Carlos headed the Food & Beverage program for Bon Appetit at the Google headquarters in Mountain View, California, where he was tasked to lead a highly aggressive, five-year growth stretch. Throughout his career Carlos has enjoyed leading and playing strategic roles in hotel and restaurant expansions, openings and re-positionings in various North American and European markets from Miami, Toronto, Silicon Valley and New York to Barcelona, Munich and Cologne.